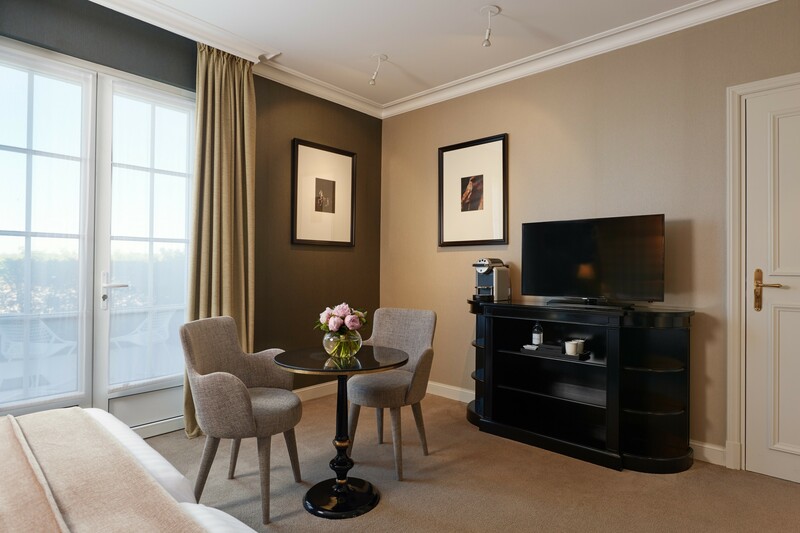 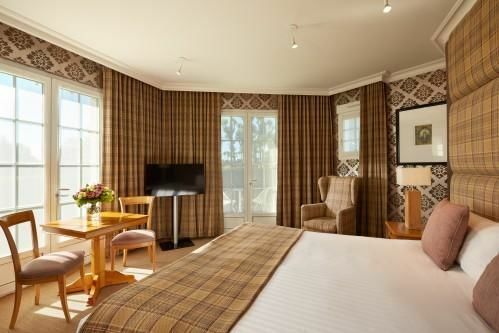 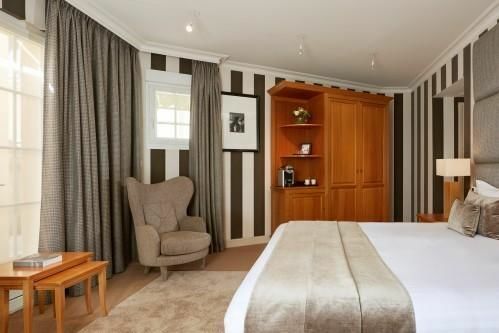 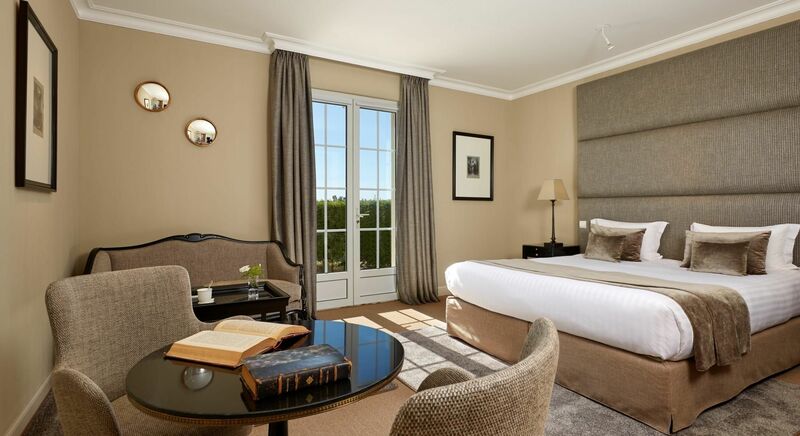 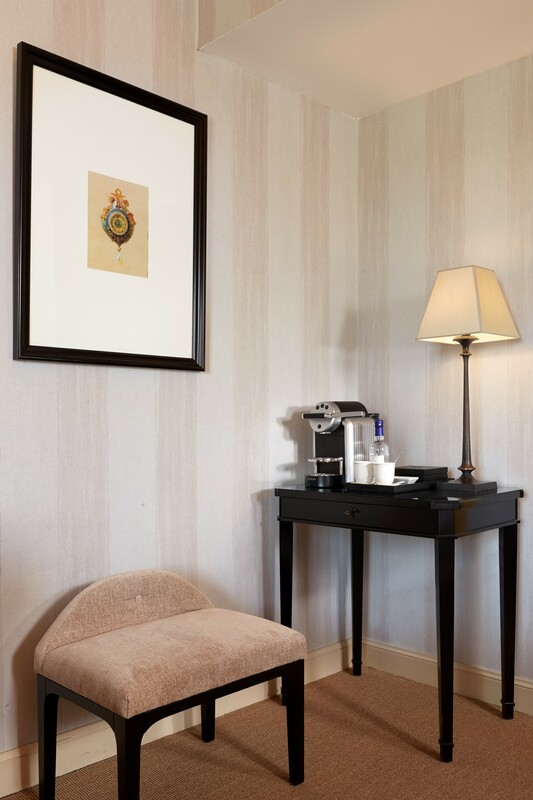 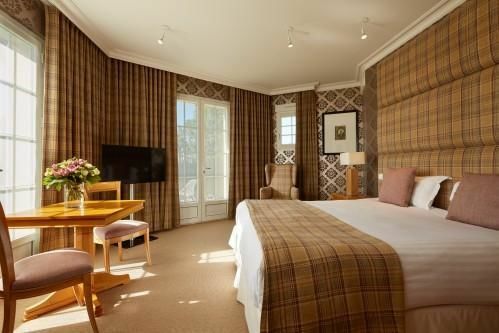 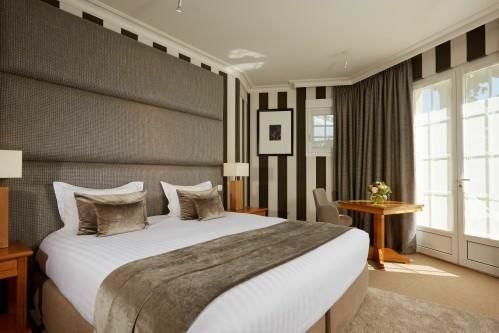 Our Superior Room is tastefully decorated with wool window coverings and an upholstered sofa. 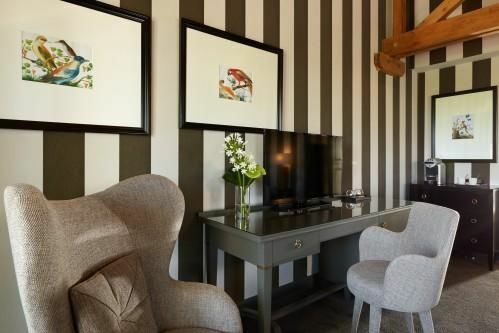 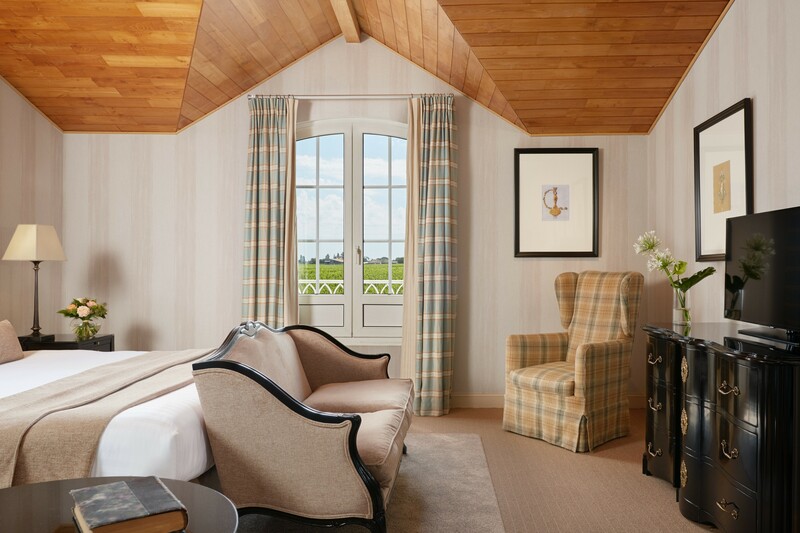 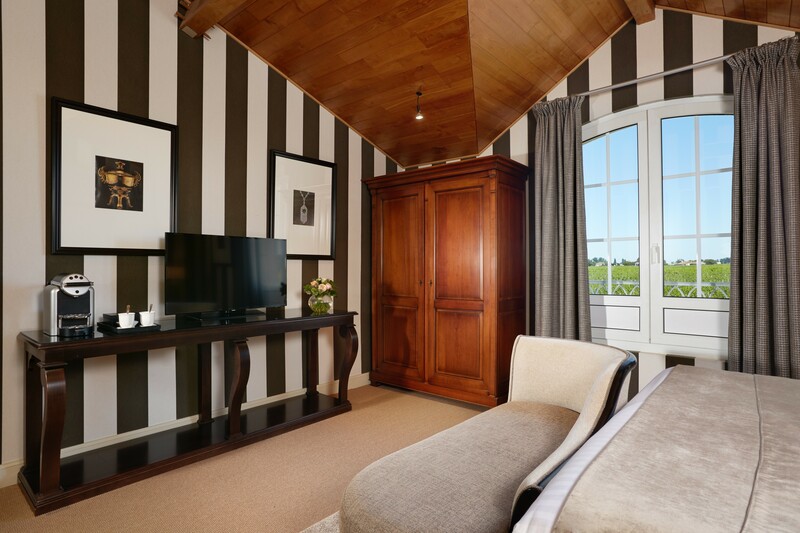 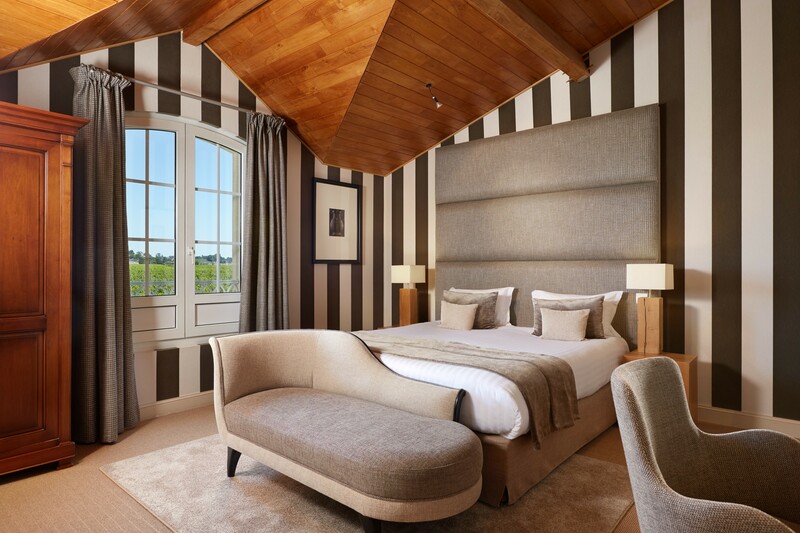 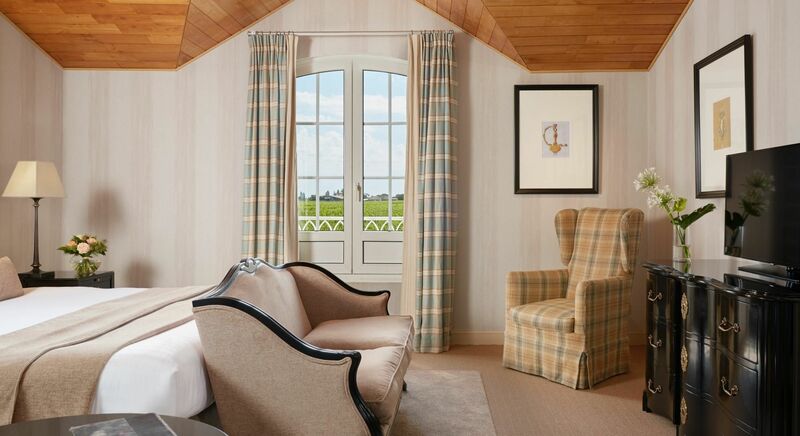 Facing over the extensive vineyards, guests will find this room quite spacious with its 30m². 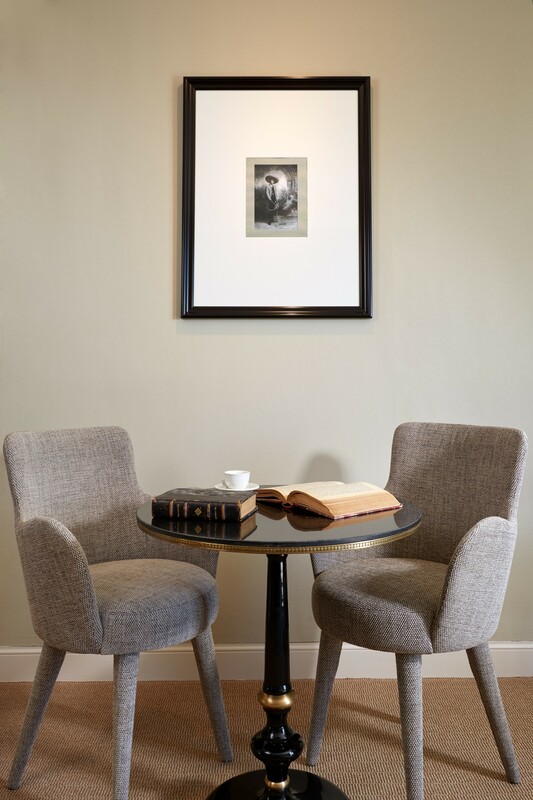 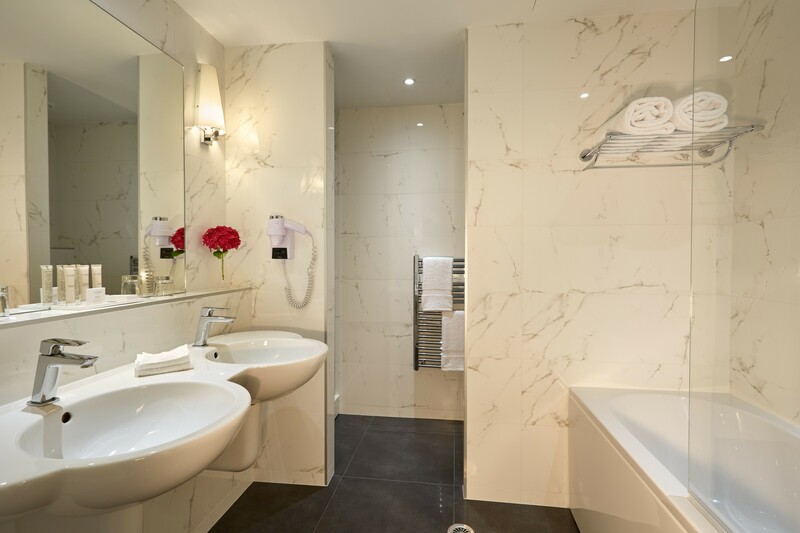 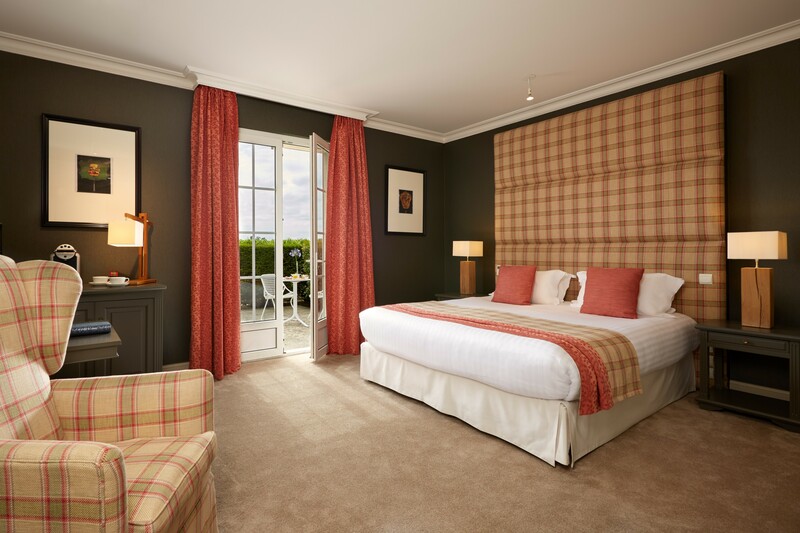 Adjoining rooms are available for family or groups staying together in La Residence.